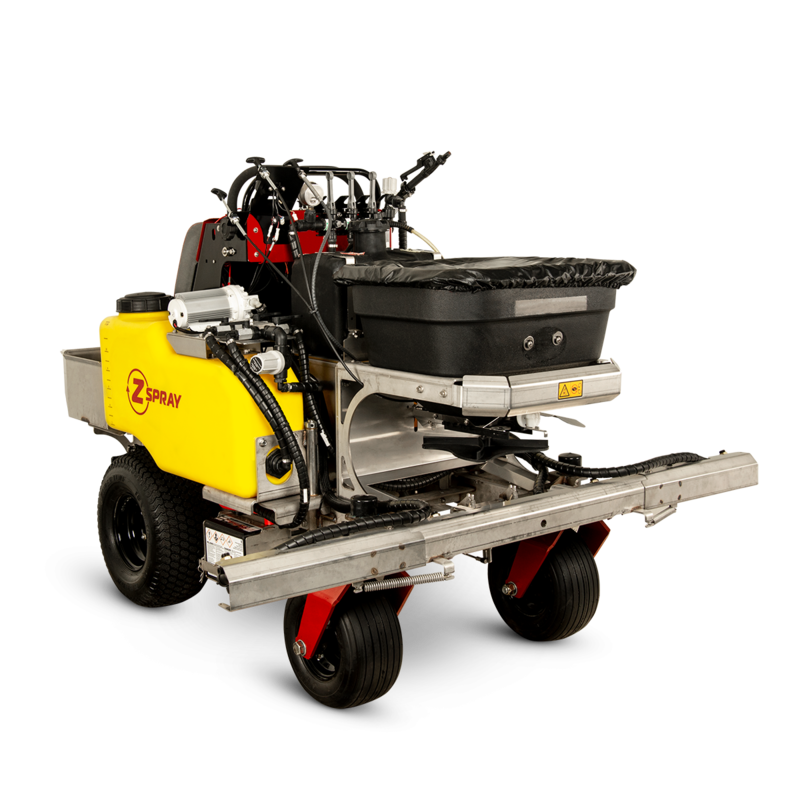 The Z-Max is our largest and most productive sprayer/spreader. 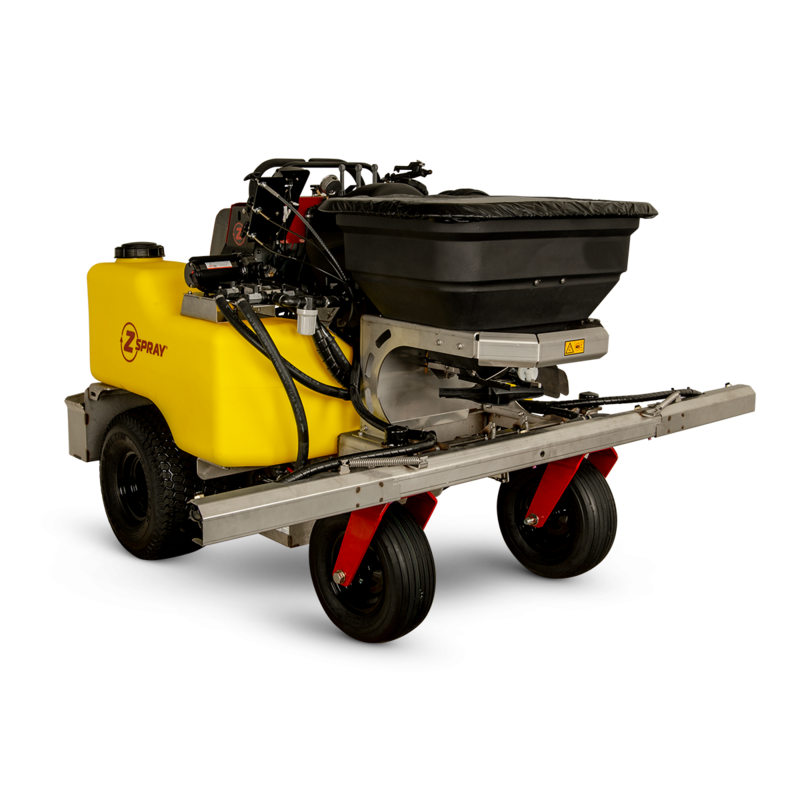 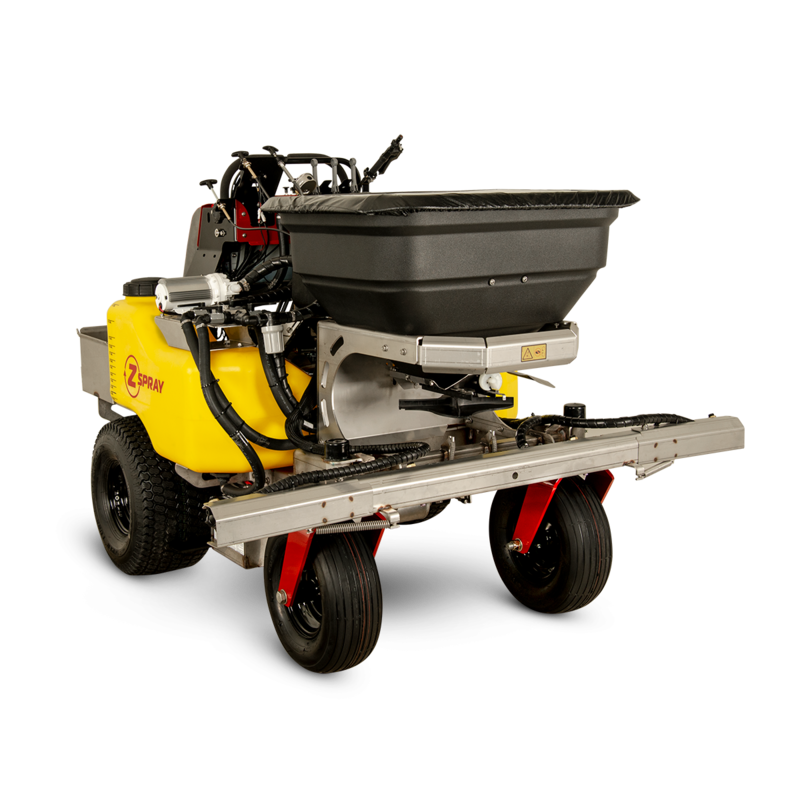 This commercial spreader is large enough to handle large commercial properties, yet agile enough for residential properties. 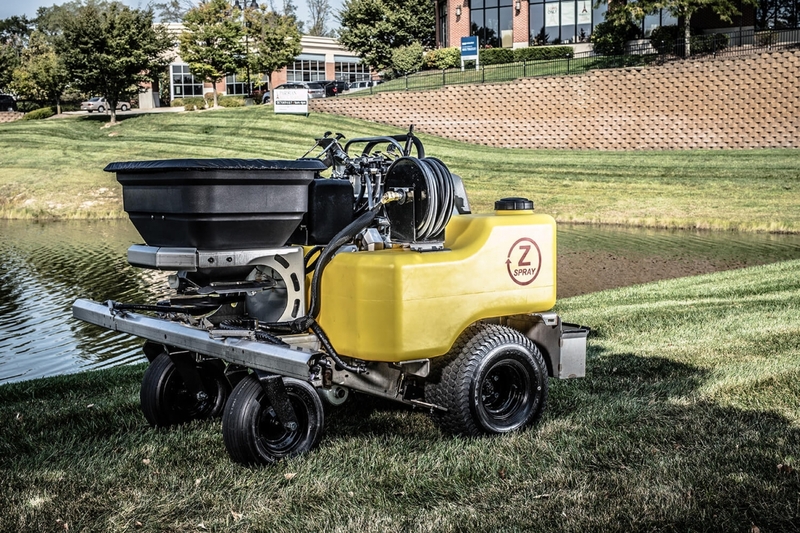 The Z-max features 320 lb. 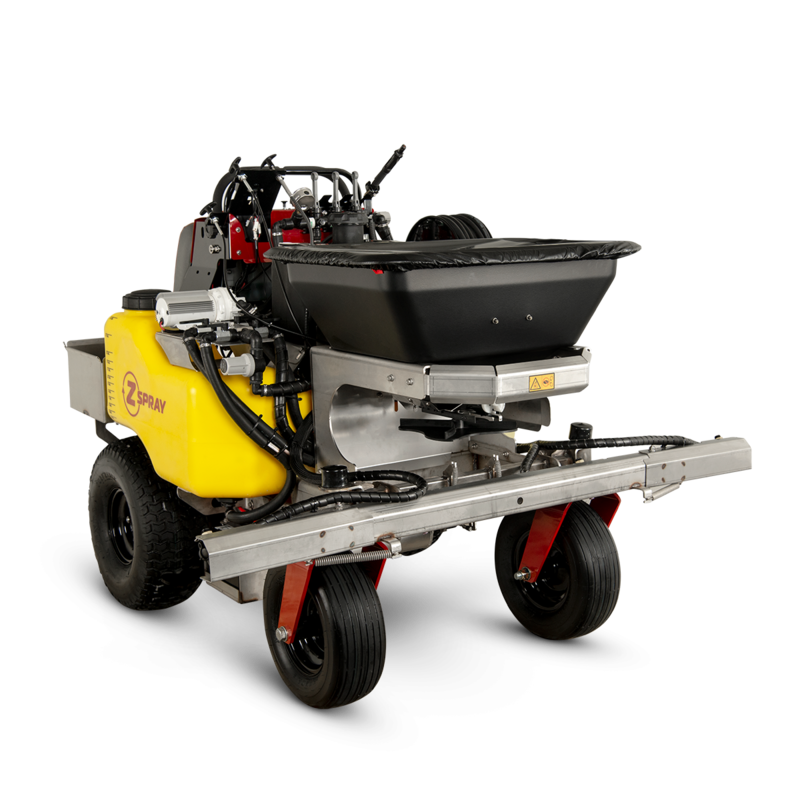 granular fertilizer capacity and an industry leading 60 gallon liquid capacity.